Minster of Arts, Culture and Heritage, Ahmed Muhusin. Mohamed Firzul Hussain Firaz, as Deputy Minister of Finance: With a Bachelor Science with Honours in Economics from The Nottingham University, he has had previous work experience as the Assistant Director at Ministry of Finance and Treasury. Mohamed Ansar, as Deputy Minister of Communication, Science and Technology: He has achieved Higher National Diploma in Law. Hamadh Abdul Ghanee as Deputy Minister of Transport and Civil Aviation: With a Bachelor of Engineering-Aerospace Engineering he has attained work experience as a lecture in the field of Aerospace engineering at Kingston University. 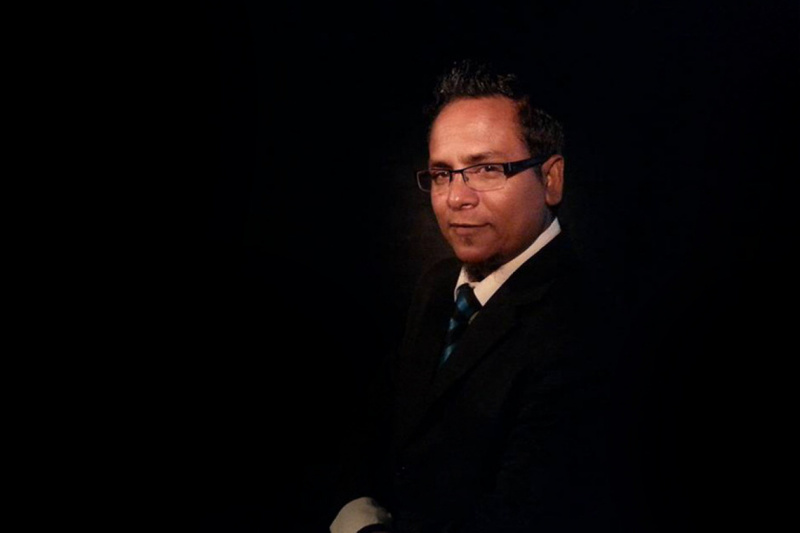 Ahmed Muhsin as Deputy Minister of Arts Culture and Heritage: He has achieved a Diploma in Computing and Multimedia along with several trainings in the field of journalism. He has previously served as a former member of Maldives Media Council and greatly contributed to the area of journalism. Hussain Zamir as the Deputy Minister of Economic Development: with a Bachelor of Arts in Economics, he has previously served as a Deputy Minister at the Ministry of Finance and Treasury. Fathimath Niuma as Deputy Minister of Gender, Family and Social Services: She has completed a Master in Public Policy. Riyaz Mansoor as Deputy Minister of Gender, Family and Social Services: With and Honours Degree in Software Engineering he has previously served as a technical consultant in Asian Development Bank and also as a Director at the Ministry of Economic Development along his other work experiences. Fathimath Yumna as Deputy Minister of Gender, Family and Social Services: She has attained Master of Science, Gender and Development Studies, and previously served at the post of a consultant in the SAARC/UNWOMEN and also as a Director General at the Department of Gender and Family Protection Services at the Ministry of Health and Family.